LiteDAC-based DB applications are easy to deploy, do not require installation of other data provider layers (such as BDE or ODBC), and that's why they can work faster than the ones based on standard Delphi data connectivity solutions. 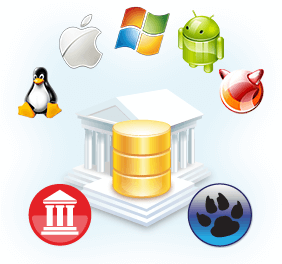 Moreover, LiteDAC provides an additional opportunity to work with SQLite in Delphi and C++Builder directly by linking of the client library statically in your application. 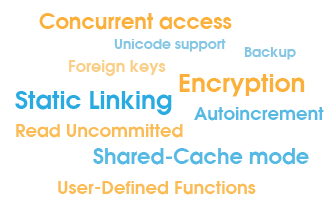 To protect your data from unauthorized access, LiteDAC provides a powerful and customizable SQLite Database Encryption engine. You no longer have to spend money to buy expensive SQLite client libraries with support for encryption - with Static Linking, encryption support will be automatically added to your application and the following algorithms will be able to protect your data: AES, Blowfish, TripleDES, Cast128, RC4. 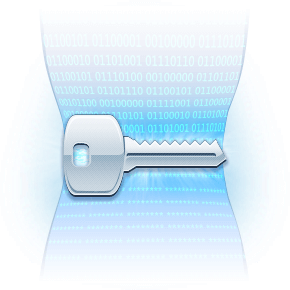 LiteDAC allows to use any third-party SQLite library with SQLite Encryption support as well. LiteDAC doesn't limit your choice of the development platform. Now you can develop for 32-bit and 64-bit platforms with Delphi and Lazarus (and FPC). ... We do actually use SDAC, MyDAC, IBDAC and ODAC, in some of our software solutions we use even more than two of them at the same time. I personally think that Devart's DAC libraries for Delphi were our best buy, and helped us a lot in database applications development.